Submissions open at 9:00 am EST on Monday, July 30, 2018 and close at Midnight EST on Sunday August 19, 2018 (the “Submission Period"). 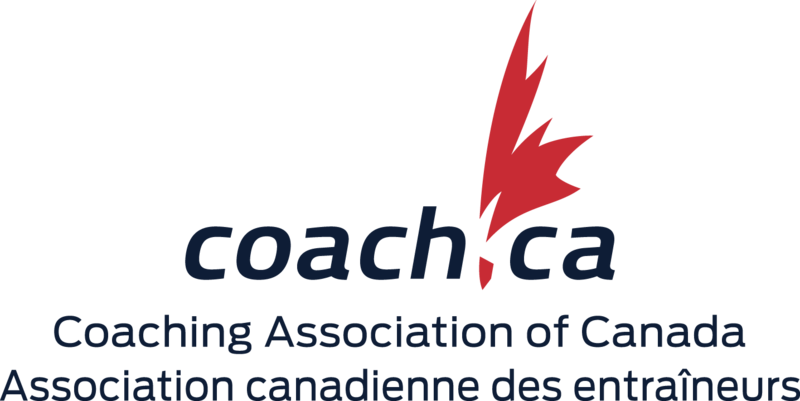 This submission is open to all existing Canadian Sport Parachuting Association Registered Participants, those who become Registered Participants during the submission period or renew affiliations during the submission period. The photos being submitted must have been taken by the individual submitting, or by a person who is featured in the picture with the photographers written consent to its use. If the photo is submitted by the subject in the photograph, the prize will be awarded to the submitter and not the photographer. Those with a B CoP or higher for pictures they have taken and are submitting. Those without a CoP, a SOLO or an A CoP can submit if they are the subject of the photo and have the photographer's permission. Any CSPA Registered Participant regardless of CoP if taken while on the ground. Active CSPA Registered Participants with a foreign CoP of B or higher. Pictures submitted must follow the Canpara submission guidelines and will be subject to review by the CSPA Board of Directors and the IT Committee for usability on the new CSPA card. The ultimate decision for any photo submission continuing to the contest/voting stage rest solely with the CSPA BoD and the IT Committee without exception. Pictures must be of a high quality in any format and it is recommended that it be in the landscape orientation. If we receive multiple entries for a single picture from multiple Registered Participants, the image will be disqualified. The contest portion (the “Contest Period") will commence on August 23, 2018 at 9:00 am EST and will close for voting on September 6, 2018 at 9:00 pm EST. Each eligible Registered Participant will be allowed to vote for their favourite picture to be featured on the next CSPA card. Those pictures who place 2nd and 3rd place will be featured on other CSPA printed materials. The winners will be announced on or before September 28, 2018 via the CSPA website and social media. The winner must be an active CSPA Registered Participant as of September 28, 2018 to be eligible. Submission period for your photos is: opens at 9:00 am EST on Monday, July 30, 2018 and closes at Midnight EST on Sunday August 19, 2018. Contest Period to vote for pictures: commences on August 23, 2018 at 9:00 am EST and will close for voting on September 6, 2018 at 9:00 pm EST. Winners to be announced on or before September 28, 2018. Odds of winning a Prize depend on the number of eligible entries received during the Submission Period and how many meet the selection criteria. The prize is non-transferable and not redeemable for cash. All incidental costs and expenses not specifically referred to as being in the Prize or shipping the Prize to the participant shall be the responsibility of the participants. Winner Selection: A total of one (1) winner for the CSPA card and two (2) winners for other CSPA print material will be selected from all eligible entries received during the Submission Period by the CSPA membership by vote during the Contest Period. Winners will be notified by email. In order to win, the winners will be required to sign a standard Declaration and Release Form confirming compliance with the Contest Rules, accepting the Prize as awarded and releasing the Canadian Sport Parachuting Association from all liability relating to the Contest. No substitution for, or transfer of the Prize will be allowed. If selected winners cannot complete the Declaration and Release Form within forty-eight (48) hours of being notified of the win or if the CSPA is otherwise unable to contact the selected entrant within such time, or if a selected entrant otherwise does not meet any of the Contest eligibility requirements or satisfy any other Contest conditions, that entry will be disqualified and another entry may be selected. The process may continue until all Prize winners have been selected. General Rules: Each prize must be accepted as awarded and no prize substitutions of cash or otherwise or transfer of the prize will be made, provided that the CSPA may make prize substitutions of equal or greater value. No telephone contact or correspondence regarding this Contest will be entered into except with potential prize winners. By entering this Contest, each entrant consents to the use of his/her name, voice statements and city of residence by the Canadian Sport Parachuting Association without further compensation for any and all publicity purposes, commercial or otherwise in all media. The Contest is subject to all applicable federal, provincial and municipal laws and regulations and shall be governed by the laws of the Province of Ontario and the federal laws of Canada applicable therein. By entering the Contest, each entrant agrees to be bound by these rules and regulations and all decisions of the Contest Sponsors, which decisions are final with respect to all matters relations to the Contest including (without limitation) the selection of prize winners. All decisions made by the Contest judges with respect to any aspect of this Contest are final. *Limit of 1 free year per Registered Participant. Multiple picture wins by the same contest entrant will not result in multiple free years of affiliations.